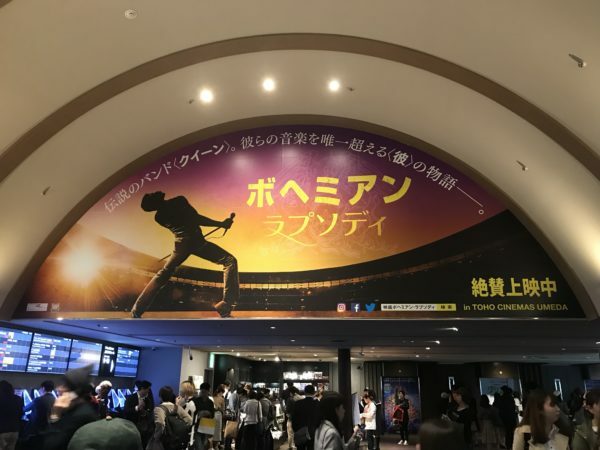 I watched the movie “Bohemian Rhapsody” on Nov. 9. That day was the first-run day. The movie is about the biography of the rock band named “Queen” in England. There’s a vocalist called Freddie Mercury in Queen who I became fond of more than before. This movie depicts his splendid talents and his sensitive mind. 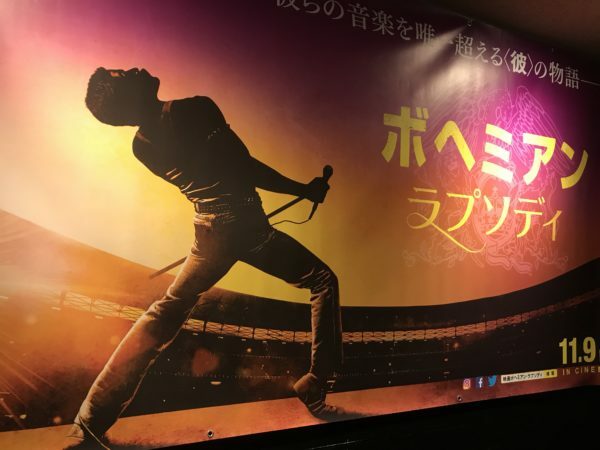 In the movie, the 4 actors acted so real like the original members of Queen. That is one of the exciting moments to watch this movie. I felt as if I were in the ”LIVE AID” in 1985. 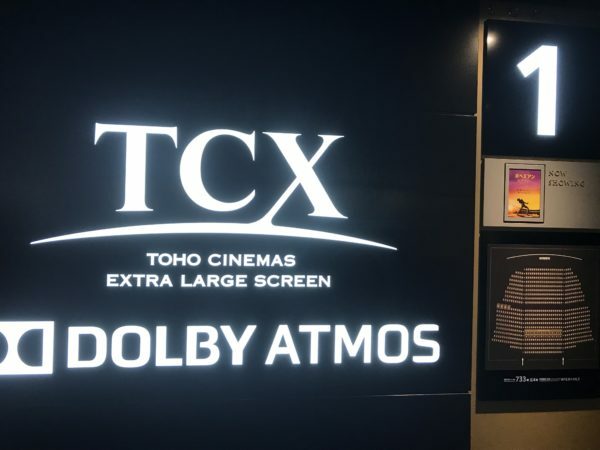 During the movie, I could listen to their brilliant songs by a sound effect that the movie played at the theater. Especially at the last 20 mins, I was very moved. I couldn’t stop crying to see their performance in the movie. I really recommend this movie. I would suggest you to choose a bigger screen when you go to see it, so you will be able to enjoy their exciting live performance. The interesting thing was I saw people dressed up themselves as Freddie Mercury in the theater. After watching the movie I don’t know why the song “We are the champions” always stuck in my mind. Freddie passed away when he was 45 in 1991. Today, November 24th is the anniversary of Freddie’s death. I’m struggling with my natural curly hair. After I had about 20cm hair cut from last month, now, I’m struggling with my natural curly hair with a lot of volume every day. I can’t tie up my hair anymore. Kids are always very honest. 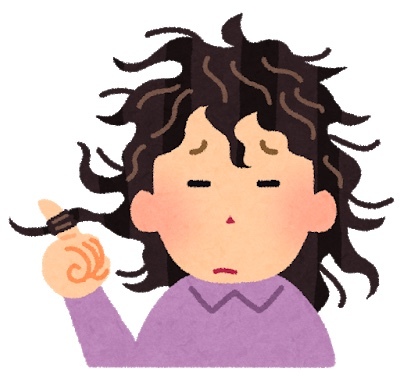 On the first day after the hair cut when I had a lesson for the 6th grade children at the cram school, there’s a girl who looked at me and said “It’s an accident.” I didn’t really get what she meant by that but I think she meant sorry. Next lesson of the 5th grade children, I asked them “What do you think of my new hair style? Who likes my previous hair style?, raise your hand”. Kids are always very honest. I found out there were 80% of them raised their hands. I accept my hair style. I know my hair style doesn’t look good. I accept it. I feel disappointed when I see my face in the mirror, because I’m not stylish at all. I’m trying to play around with my hair every day by using hair pins, hair wax, hair gel or etc. Now, I know how to fix my hair style to look better. And I get used to it already. One day I got an express letter from the president of my husband’s company. The letter said that my husband has worked for the company for 30 years and he was commended for his long service with the company. Thank you for your support to your husband for a long time. Then he was given a congratulatory bonus and 5 extra days of vacation for a year. I was very surprised to get the letter form the president. I was wondering why the president sent me such a letter. Maybe some husbands are too shy to tell their families about the honors. Or the letter is used to tell the wives about this extra money and vacation days, so that the husbands cannot hide them from the wives. 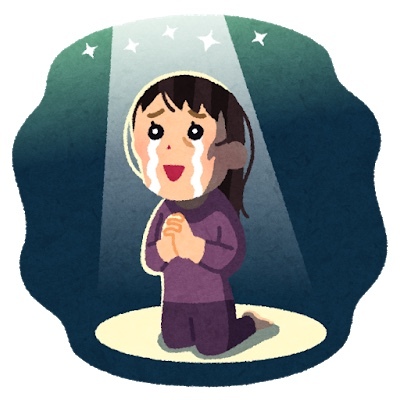 Anyway I want to express my gratitude to the president, and especially to my husband. #843 Old day’s custom has returned! 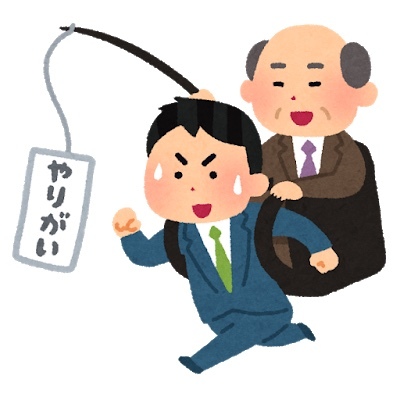 By a strange coincidence I’ve started to keep “Okigusuri”. Okigusuri is a medicine box where it kept the prepared medicine. One day, a salesman came to my house and left this box. I didn’t expect to get the box at all. The reasons why I accepted it are the following. The salesman was talkative. He talked to me more than 30 mins. Even though I didn’t ask him anything, he talked about his previous job and the reason why he quit. He was somehow a funny man. 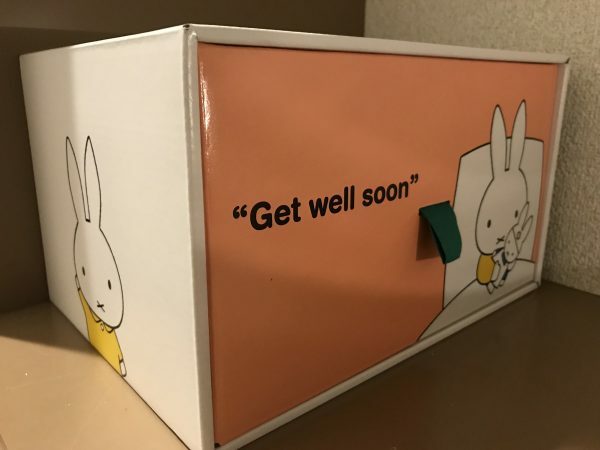 The box has a lovely design of “Miffy”. That’s why I have decided to keep it. The medicine box reminds me of my parents’ home when I stayed with my parents, we already had the medicine box. It brought me back the old memory. 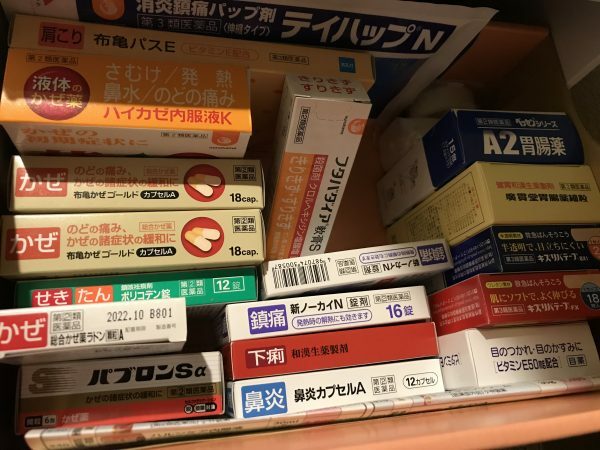 Once in 3 months, a sales person will come and check the medicine box. I put the box on top of the shoe cupboard. It’s nice to see the miffy’s face every time when I come home. It makes me feel calm. 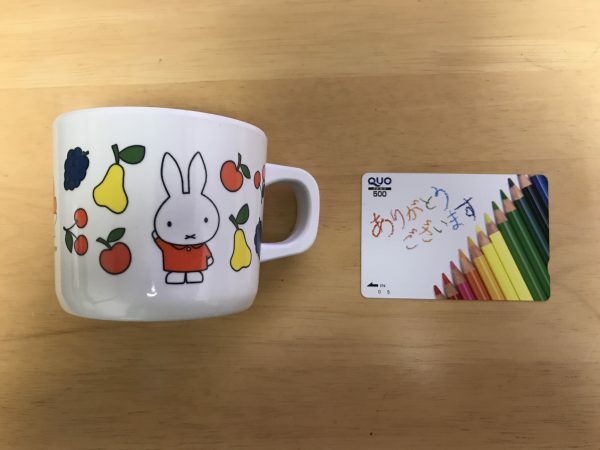 ↑As this year is the company’s 140th year anniversary in business, I got a miffy mug cup and a 500 yen prepaid gift card.